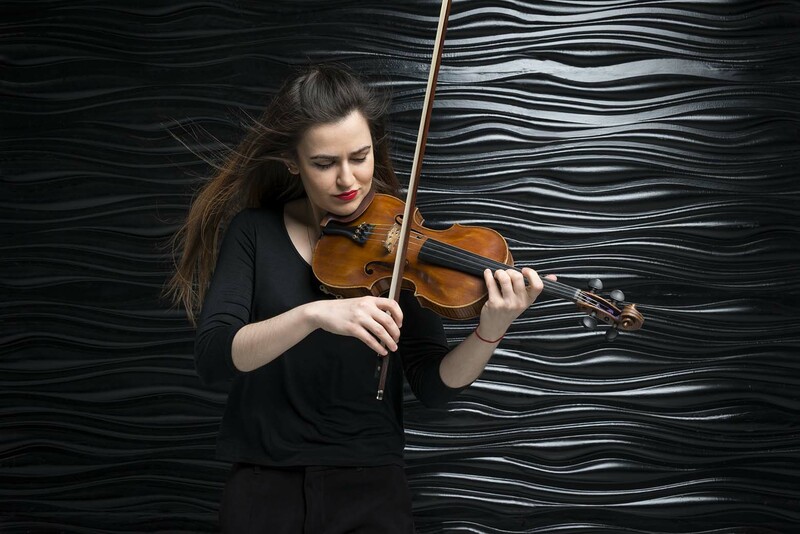 The violin has always been Anna Rakita’s passion – hardly surprising given background in a family of Russian musicians. Aged only five, she was sent to violin lessons by her father, pianist and composer Vagif Zeinalov. He had a finely honed sense of his daughter’s musical talent and supported her wherever possible. Anna’s career as a musician was already mapped out while she was still young: it took her from Ashgabat Musical School to Ippolitov Ivanov College in Moscow and finally, in 2010, to a degree with distinction from the famous music conservatoire in the Russian capital – incidentally, the same place where one Sergei Rachmaninov perfected his craft. Although the violin is most widely associated with classical music, it is equally at home in jazz and rock. Anna developed an interest in jazz at the age of 13 and started to take lessons in musical theory and improvisation from Oleg Korolev, founder of Turkmenistan rock band Gunesh, while already performing with the drummer of Gunesh, Rishad Shafi. Anna appeared at the “Jazz from the East’ festival in Moscow and took master class from Jean-Luc Ponty. After gaining plentiful experience in concert and studio work, she recorded her first album, “Rakita”, in 2009, and composed scores for theatre versions of “Pinocchio” and “Memory house”. 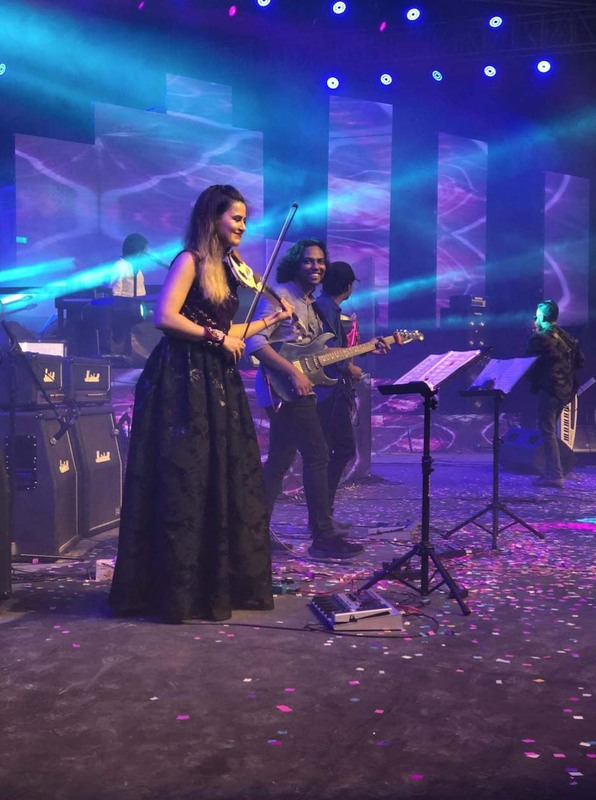 Anna Rakita is a true world musician, as her 2016 collaboration with Bangladesh composer Kaushik Hossain Taposh on the “Wind Of Change” international project further proves. 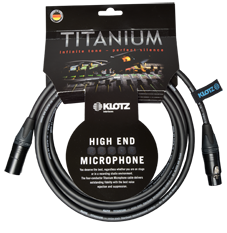 But when it comes to cables, KLOTZ plays first fiddle with Anna Rakita!